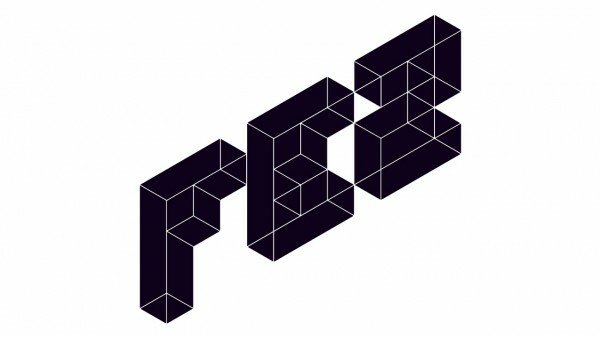 Polytron have stated on their blog that they will not be fixing the recently released, then pulled, patch for puzzle-platformer Fez. Instead the patch will go up again as is, despite a bug which caused some players saves to be corrupted. Tim Schafer of Doublefine Productions has previously gone on record saying that putting out a patch for an XBLA game costs the developer $40,000. Polytron feels this is far too much, especially in addition to the money already owed to Microsoft for being on the service. The update is now live again, you can check the patch notes here. From the information Polygon has provided, if you have a completed or near-completed save you may come across the save file bug. Otherwise most players should be able to install the update and reap the benefits of the fixes with no issue.